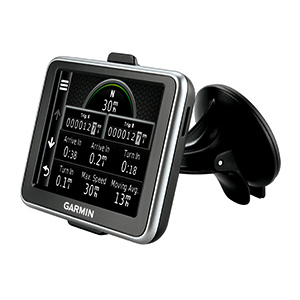 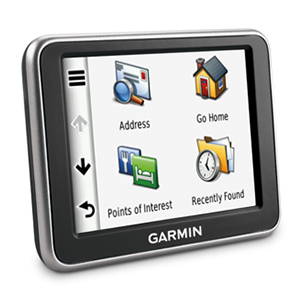 The compact nüvi 2250 speaks street names and includes maps for the U.S., Canada and Mexico. 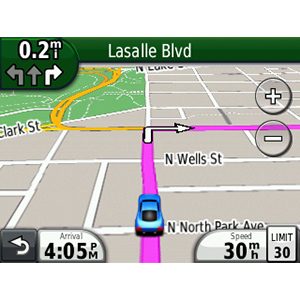 No more guessing which lane you need to be in to make an upcoming turn. 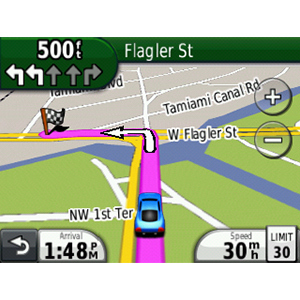 Lane assist¹ guides you to the correct lane for an approaching turn or exit, making unfamiliar intersections and exits easy to navigate. 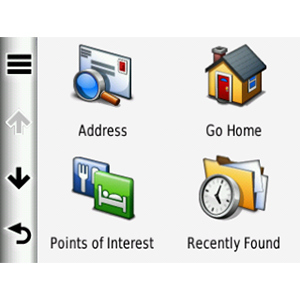 nüvi 2250 has an intuitive interface that greets you with 2 simple questions: “Where To?” and “View Map.” Touch the color screen to easily look up addresses and services and get voice-prompted, turn-by-turn directions that speak street names to your destination. 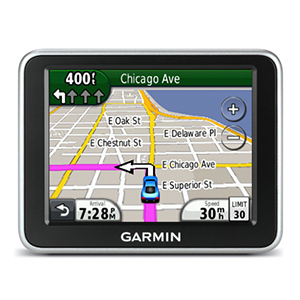 It comes preloaded with City Navigator® NT street maps for the U.S., Canada and Mexico, millions of points of interest (POIs) and speed limits for most major roads in the U.S. and Europe. 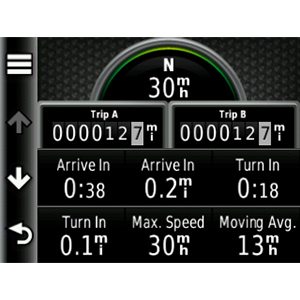 And with HotFix® satellite prediction, nüvi calculates your position faster to get you there quicker. 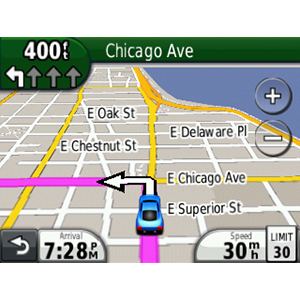 ¹Not available at all intersections/interchanges in all areas.